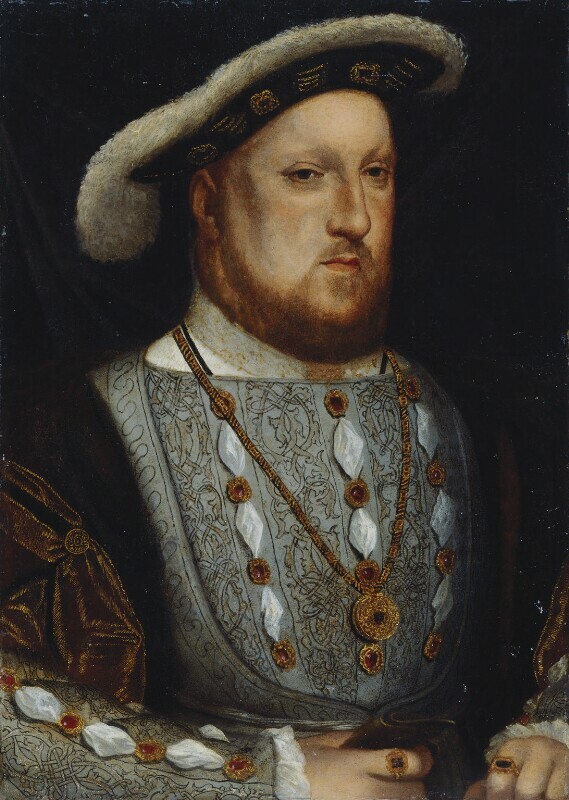 The Tudor dynasty changed Britain forever. This box is a great way to stimulate discussion on why this was the case and how lives have changed since. Contains replica artefacts, quill pens and ink and poems from Tudor times.